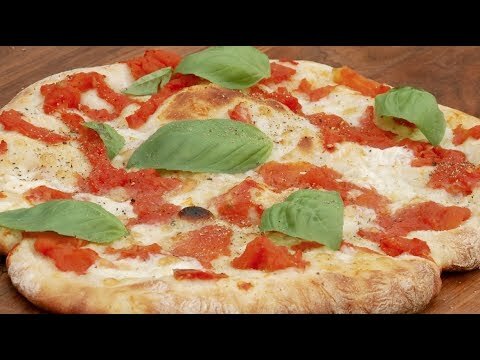 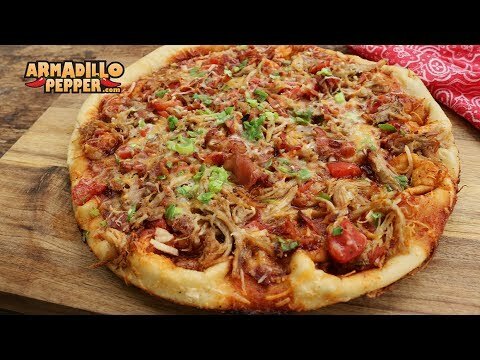 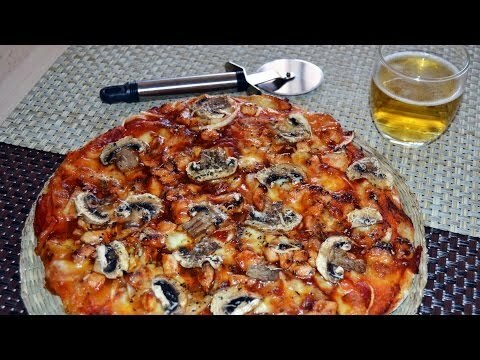 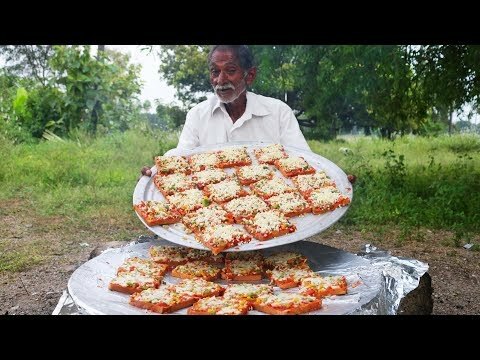 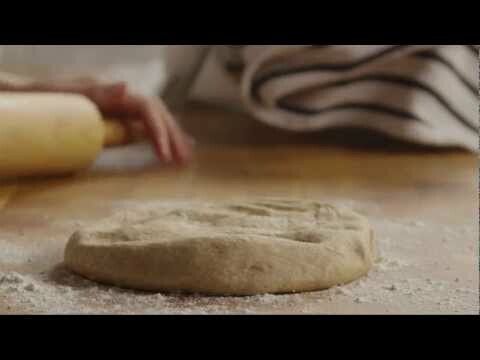 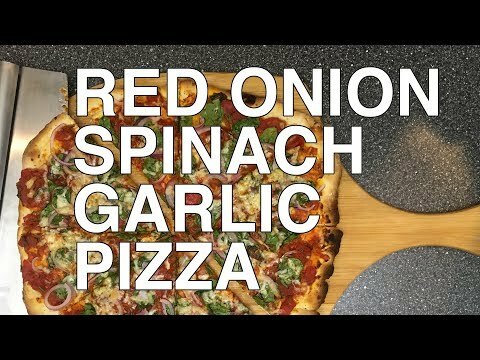 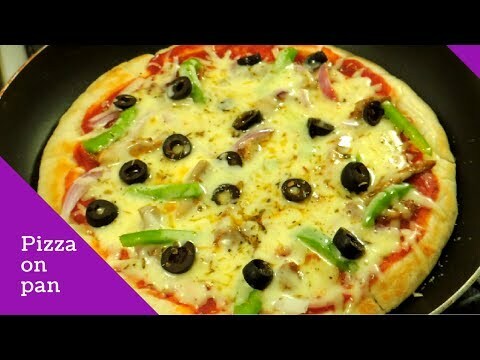 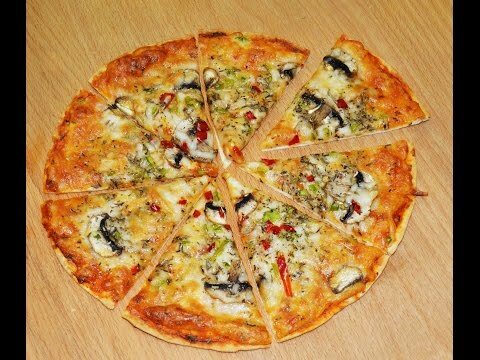 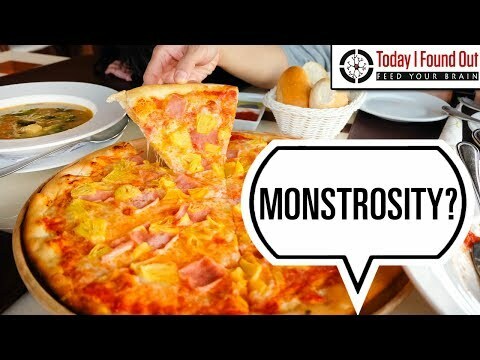 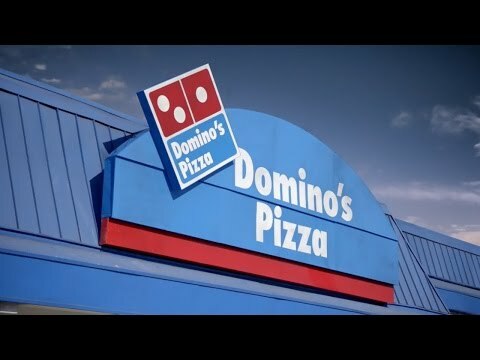 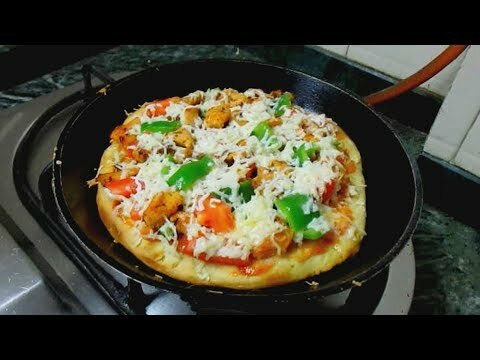 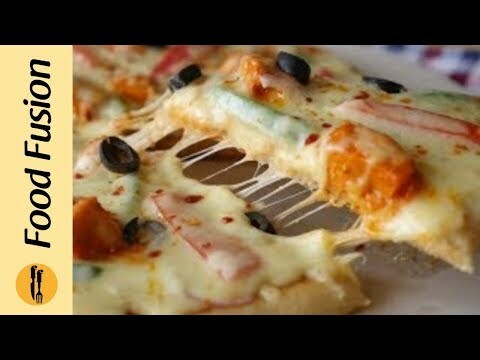 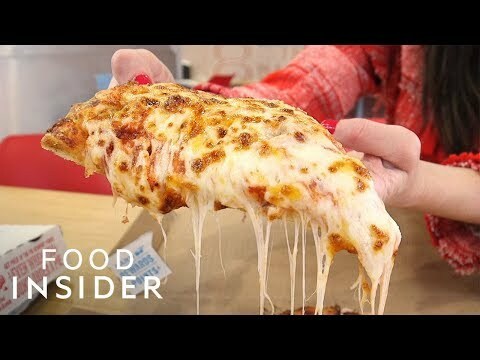 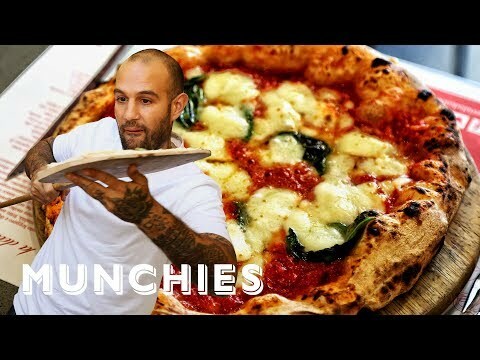 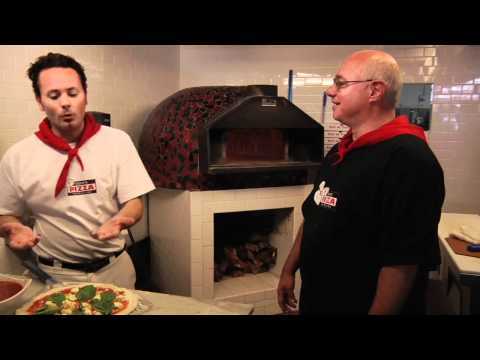 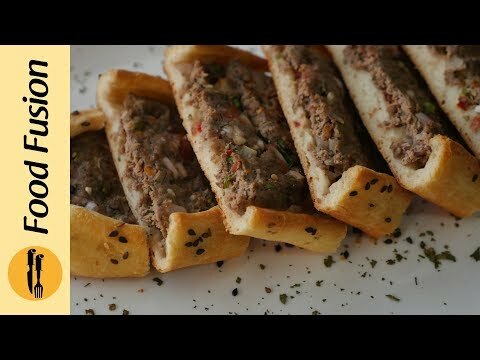 In this video, you are going to learn how to make bread pizza at home with this easy recipe. 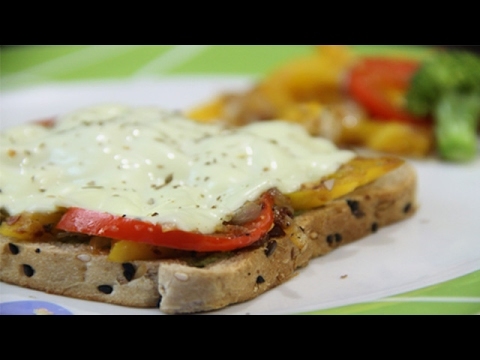 You can make this recipe for your kids for lunch. 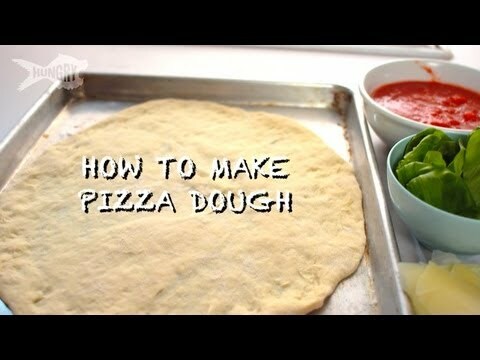 So basically that’s very easy recipe to make pizza at home.